In a world where new technologies are being developed at a dizzying pace, how can we best approach oral genres that represent heritage? 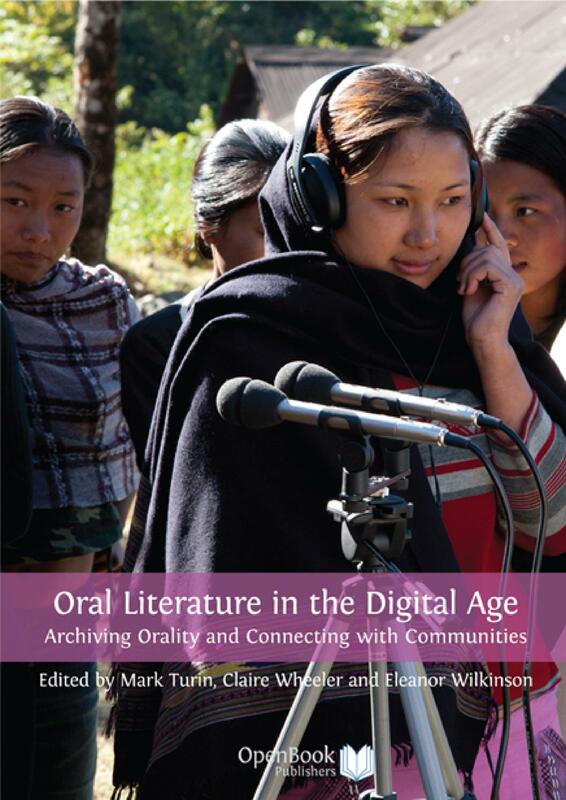 Taking an innovative and interdisciplinary approach, this volume explores the idea of sharing as a model to construct and disseminate the knowledge of literary heritage with the people who are represented by and in it. Expert contributors interweave sociological analysis with an appraisal of the transformative impact of technology on literary and cultural production. Does technology restrict, constraining the experience of an oral performance, or does it afford new openings for different aesthetic experiences? Topics explored include the Mara Cultural Heritage Digital Library, the preservation of Ewe heritage material, new eresources for texts in Manding languages, and the possibilities of technauriture. This timely and necessary collection also examines to what extent digital documents can be and have been institutionalised in archives and museums, how digital heritage can remain free from co-option by hegemonic groups, and the roles that exist for community voices. 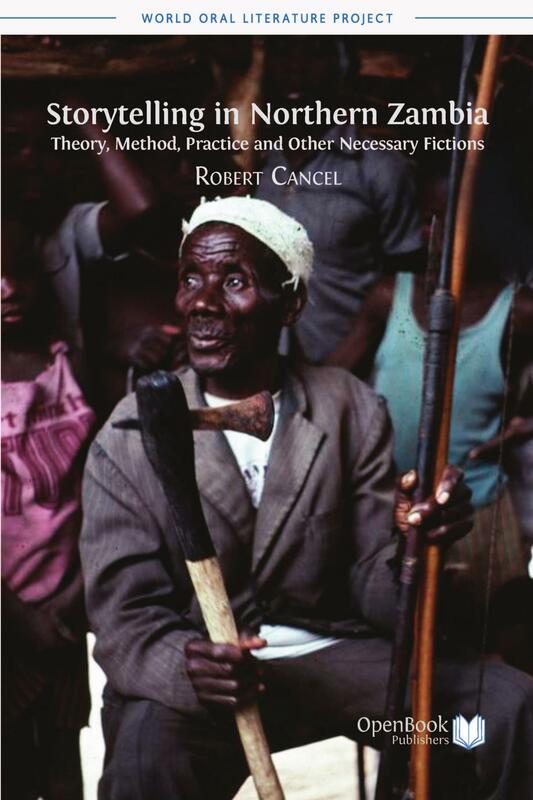 A valuable contribution to a fast-developing field, this book is required reading for scholars and students in the fields of heritage, anthropology, linguistics, history and the emerging disciplines of multi-media documentation and analysis, as well as those working in the field of literature, folklore, and African studies. 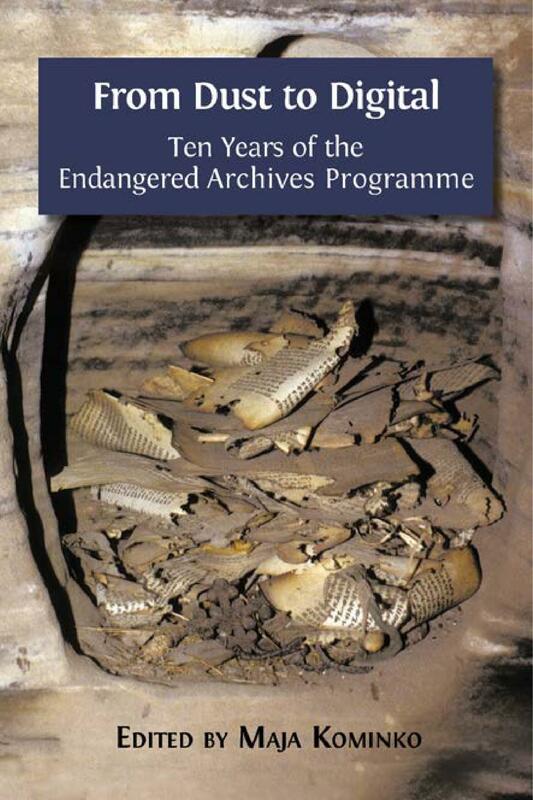 It is also important reading for museum and archive curators. 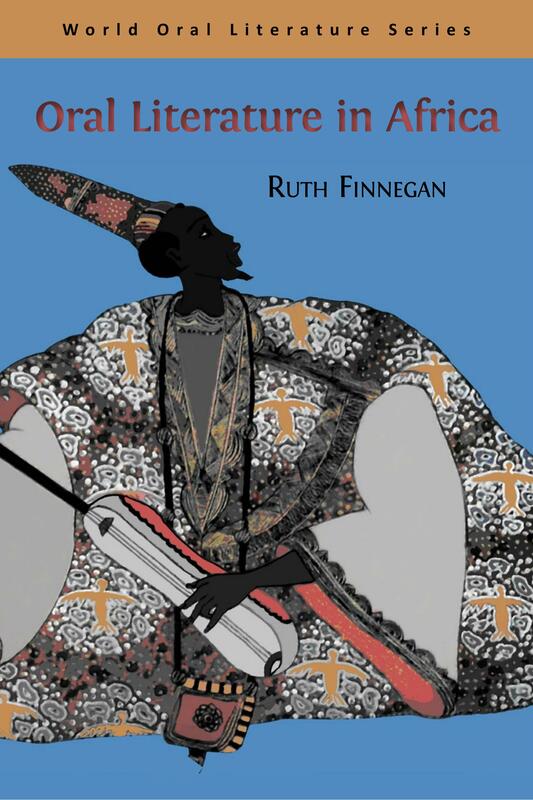 Searching for Sharing is the seventh volume in our World Oral Literature Series. The Series is produced in conjunction with the World Oral Literature Project. 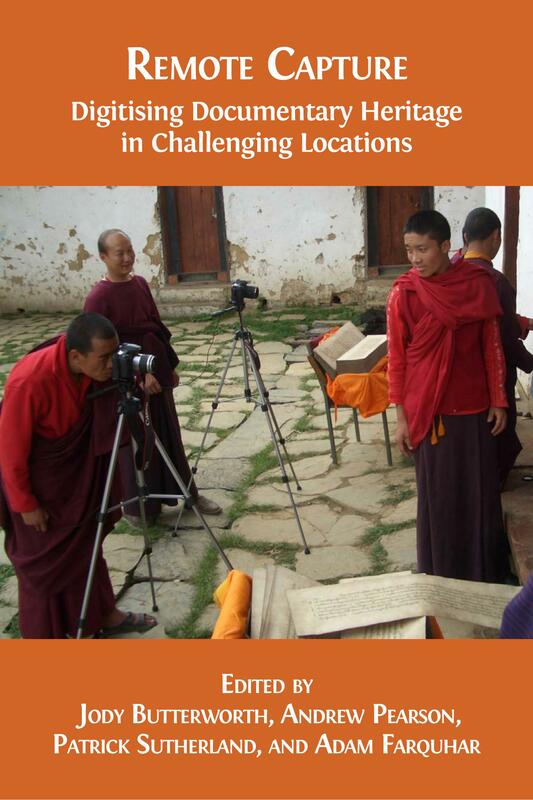 The University of Leiden has generously contributed to the publication of this volume. The PDF and epub editions of this book contain embedded videos. If your device supports MP4 files you will be watch the videos directly. Alternatively, you can access them online by following the links or scanning the QR codes provided. To read the interactive PDF, we suggest using Adobe Reader (and not Adobe Preview), which can be downloaded for free from the Adobe website. If you are reading on an iphone or ipad, we recommend using iBooks, which is available free of charge from the App Store. Graeme Counsel is a Lecturer in ethnomusicology for the Melbourne Conservatorium of Music at the University of Melbourne. His recent projects in West Africa include three Endangered Archives Programme awards for which he digitized and preserved the national sound archives of Guinea. Over 7,000 songs from the collection are available online at the British Library Sounds website. Jan Jansen obtained his Ph.D. from Leiden University in 1995 with a critical analysis of the oral sources of the Mali Empire. A French edition of his thesis was published in 2001 Épopée-Histoire-Société – Le cas de Soundjata (Mali-Guinée). From 1996 to 1998 he was a postdoctoral researcher at Leiden University, and from 1999 to 2004 he was a Research Fellow of the Royal Netherlands Academy of Arts and Sciences (KNAW), based at Leiden. He then took up his present post as a Lecturer at the Institute of Cultural Anthropology at Leiden University, and since 2010 he has been the managing editor of History in Africa – A Journal of Method, published by Cambridge University Press. Brigitte Rasoloniaina is Senior Lecturer in Sociolinguistics of Africa and Madagascar (MCF/HDR) at the Institut National des Langues et Civilisations Orientales, Sorbonne Paris-Cité (INALCO), and a member of the research team PREFics (Plurilinguism, Representations, French Speaking Expressions, Informations, Communication, Sociolinguistic) at the University of Rennes 2. Her research is in the field of the urban linguistic landscape. Her publications include ‘Le passeur de poésie traditionnelle ou à la reconquête du "verbe de ses morts”’, in S. Meitinger, L. Ramarosoa, L. Ink, C. Riffard (eds), Jean-Joseph Rabearivelo, Œuvres complètes, Tome 2. Le poète, le narrateur, le dramaturge, le critique, le passeur de langues, l’historien (2012). © 2017 Daniela Merolla and Mark Turin. The PDF and epub editions of this book contain embedded video files. If your reading device supports MP4 you will be able to watch the videos directly. If your device doesn't support this format, or if you are reading the printed version, you can access the two videos below. 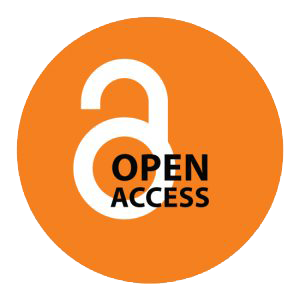 Chapter 2: Russell H. Kaschula, 'Technauriture as a Platform to Create an Inclusive Environment for the Sharing of Research'. Extract from the 1992 interview with Joan Broster. Duration: 7.40 minutes. The video file is available here. Chapter 6: Brigitte Rasoloniaina and Andriamanivohasina Rakotomalala, 'Questioning "Restitution": Oral Literature in Madagascar'.